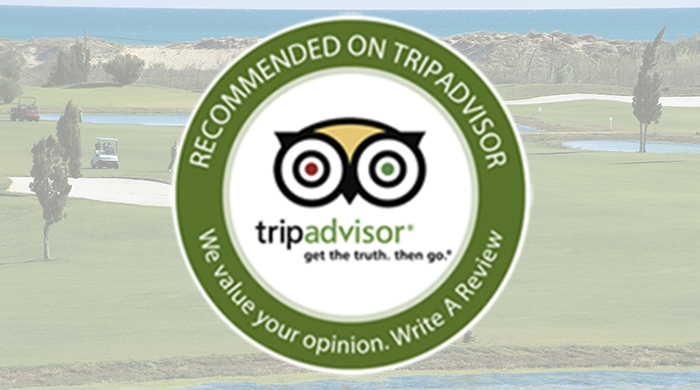 Only a few weeks after receiving the “Certify of Recommendation” by LeadingCourses.com, Oliva Nova has been positively highlighted by the renowned travel website TripAdvisor. Good ratings by visiting golfers during the winter have been key to recognize the excellent work being done by the working staff, both on the course and at the pro-shop, taking care of the needs and expectations of the golf players.. Thanks to all of you for your ratings, while we keep working in the same direction.